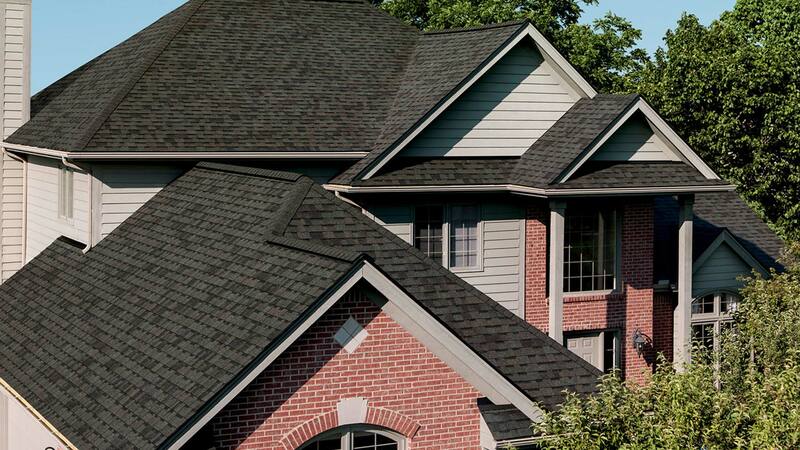 Local roofing installation and replacement services. 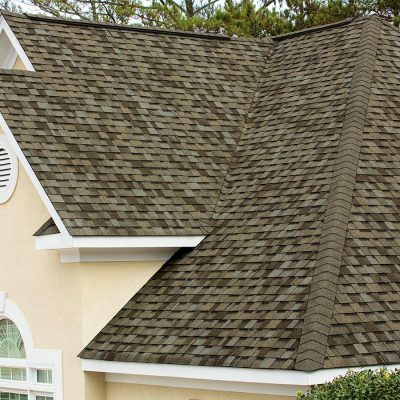 Do you need to repair or replace your roof? 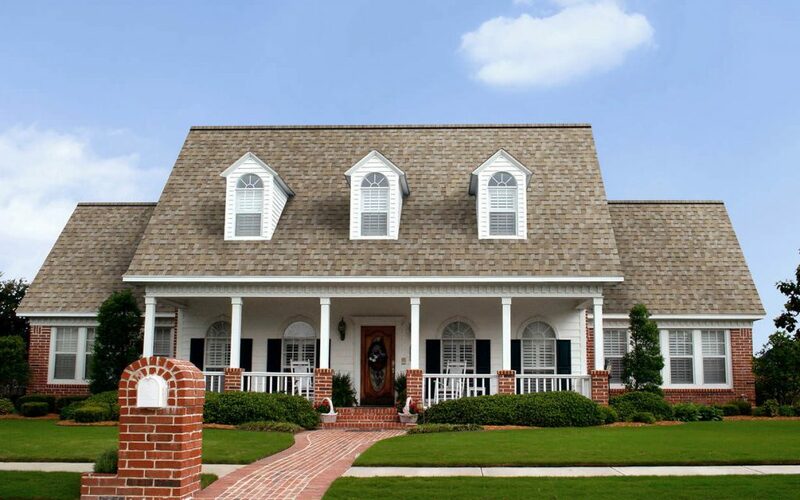 You deserve honest advice from highly dependable, local roofing contractor with the professionalism you expect, and the workmanship you can trust. 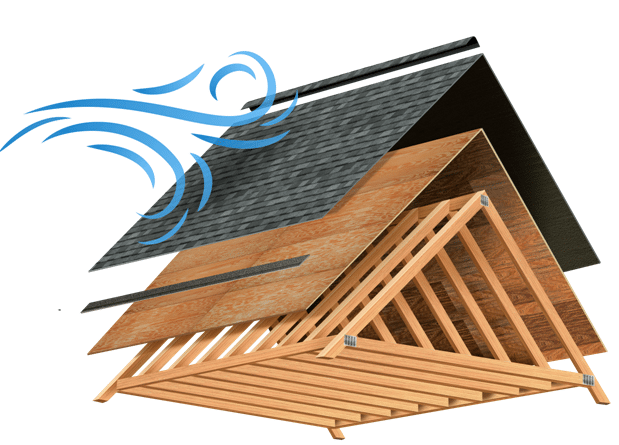 Waunakee Remodeling has been protecting roofs from harsh Wisconsin weather for more than 40 years. 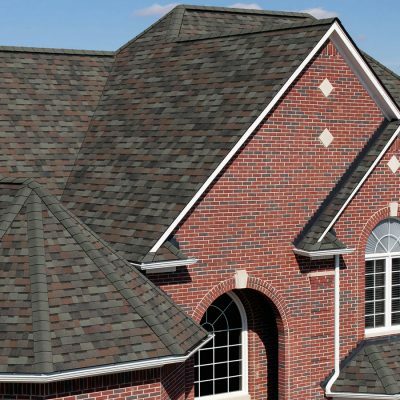 Throughout the years, much has changed in roofing: the introduction of ridge venting, dimensional shingles, ice and water guard and synthetic underlayment. What hasn’t changed is that we’ve been a leader in adopting the right technology for the right situation. 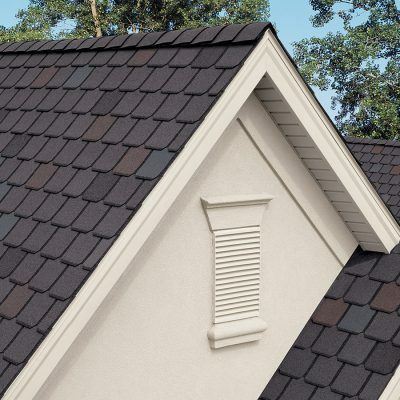 Any roof that has a pitch or angle to it is a called a steep slope and requires specific roofing and underlayment products. 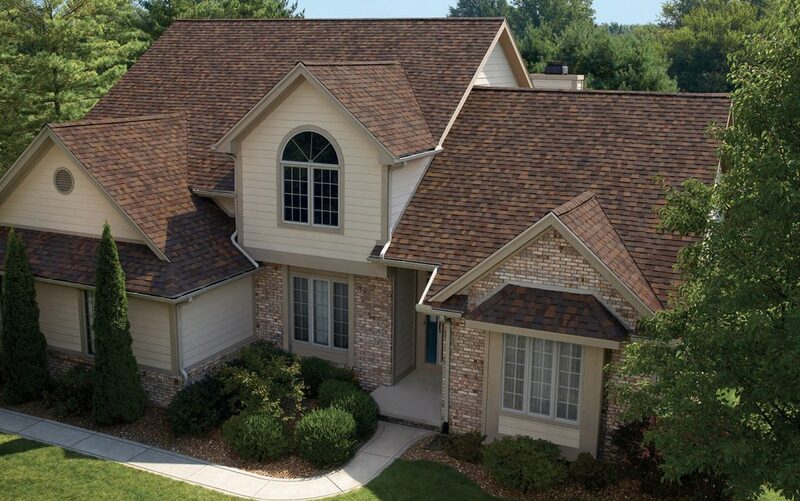 In Madison, the most common product choice is asphalt shingles. We’ve partnered with Owens Corning the only local Platinum Preferred Contractor – the highest level of distinction. 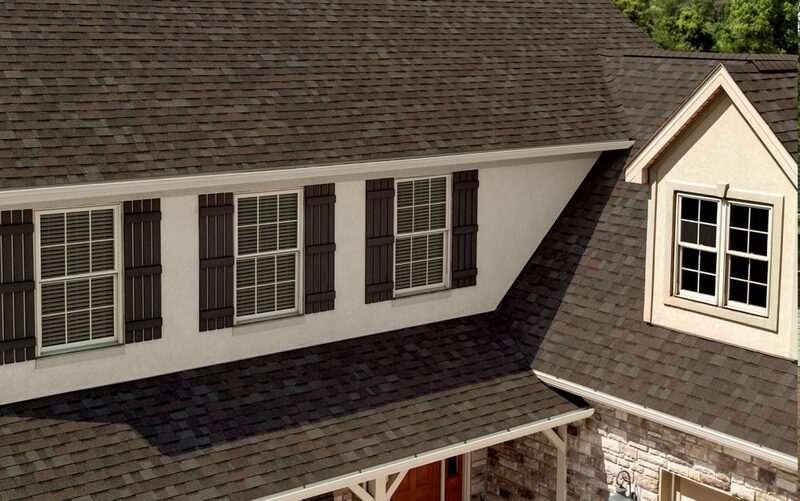 As the right solution for most area homes, we offer Owens Corning TruDefinition® Duration® and Oakridge® fiberglass architectural shingles. 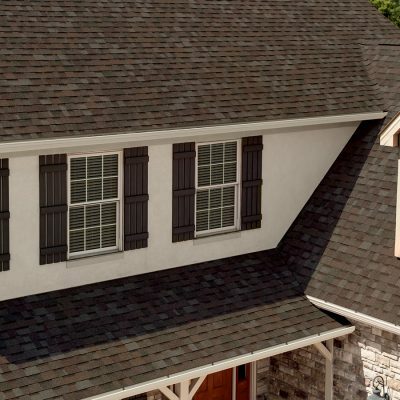 Specifically formulated to provide dramatic color and dimension to any roof, Owens Corning roofing shingles are impressive from curb appeal to long-term performance. 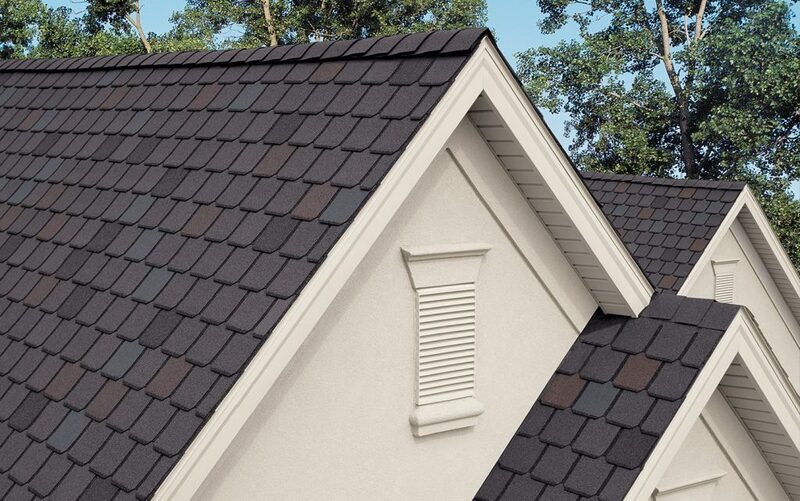 Our roofing experts will apply their knowledge to your situation, discuss any concerns and leave you with a fresh, enhanced roof which will add to the overall beauty of your home. Low slope or flat roofs don’t have a pitch or slope to them. 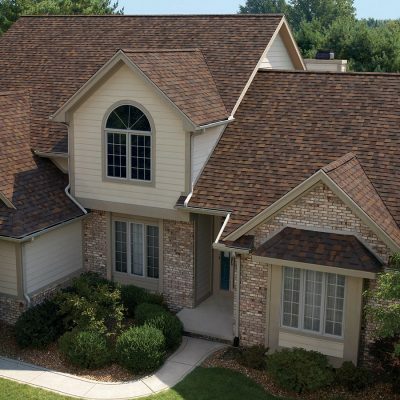 We offer services such as flat roof repair and maintenance and flat roof installations for residential homes across Dane County. 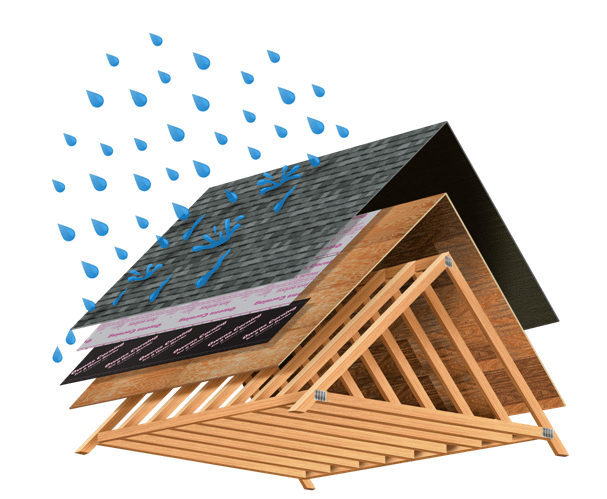 Common on porches, additions, and walkways, flat roofs require rubber or TPO membranes as a final layer to the elements. 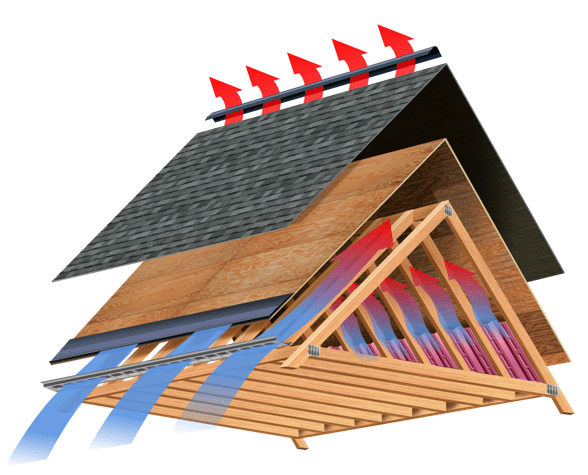 This is similar to many commercial roofs. A new roof begins with quality products and ends with a handshake after the last nail is pounded. We know you’ll like the work, but our legacy of outstanding products, remodeling expertise and commitment to customer care will make you love us. 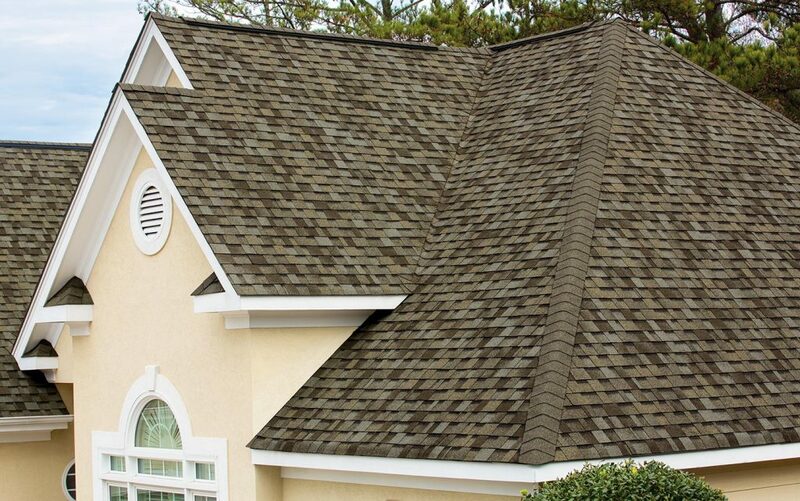 Our craftsmen have the experience necessary to handle any type of roof installation. Our origin dates back to 1977, where we first began as a residential siding contractor in Waunakee, WI. 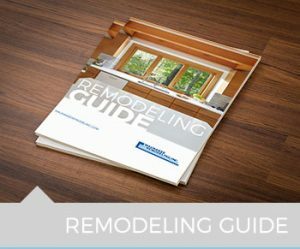 Since then, Waunakee Remodeling has expanded into a full-service interior and exterior remodeling company. 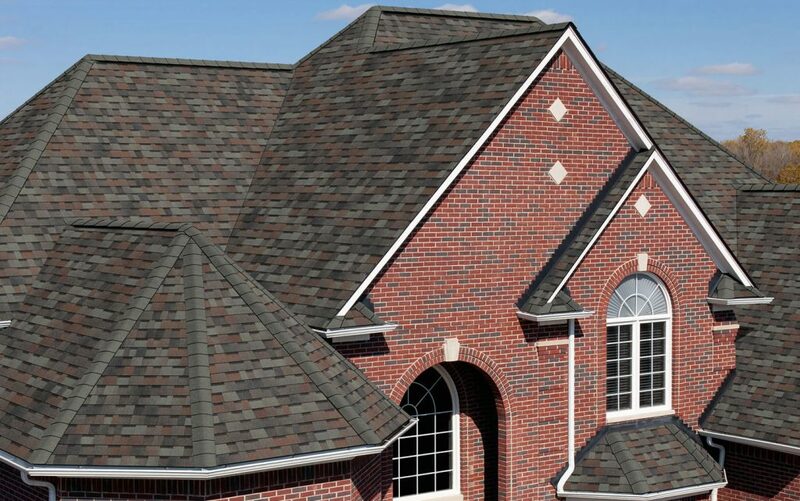 With years of industry experience in materials selection, and professional installation, we’ve established ourselves as the premier roofing company in South Central Wisconsin.